Houston, Texas has been designated as the first stop on the Modern Home Tours 2013 spring tour. Experience and explore some of Houston’s finest examples of residential modern architecture and support the Lawndale Art Center. Modern Home Tours has announced their first stop on the 2013 spring Modern Home Tour is Houston, Texas. On Saturday, January 26th, Houstonians will get the chance to once again explore the insides and outs of the Bayou City’s finest examples of modern architecture and interior design. 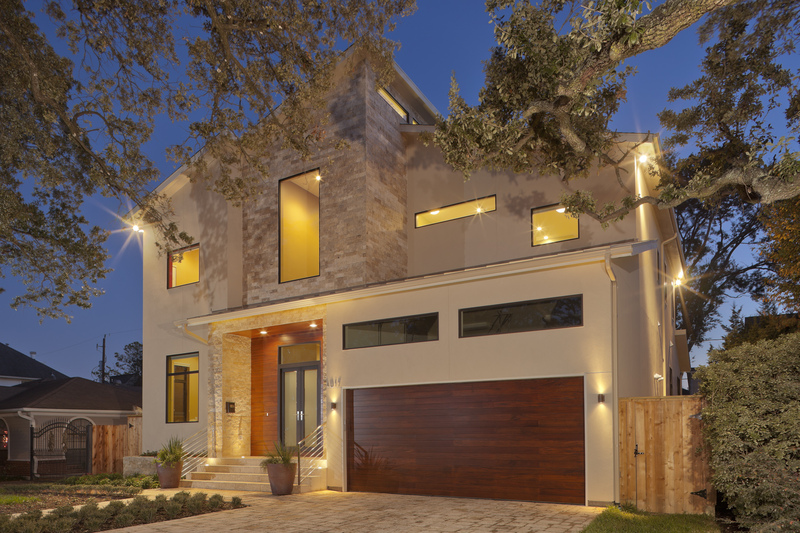 The city-wide, self-guided driving tour will feature six to ten architecturally progressive and contemporary homes in and around Houston that exemplify modern living. Visitors will see first-hand the visually astounding principles of modernist thinking come to life. 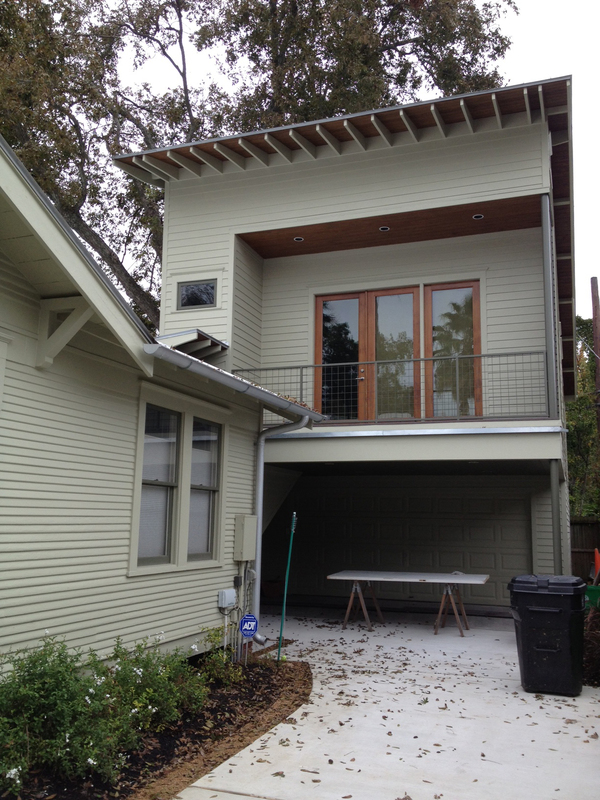 The Lawndale Art Center has been selected as the non-profit partner for the 2013 Houston Modern Home Tour. They will receive a portion of the tour’s proceeds. Participating homes on the 2013 Houston Modern Home Tour will open their doors to tour-goers from 11:00 AM – 5:00 PM on Saturday, January 26. Tickets are $30 in advance online; available for $40 on the day of the tour. Kids under 12 are free! For details, a current list of homes, and all ticket information, please visit http://houston.modernhometours.com. About Modern Home Tours, LLC: Based in Austin, Texas, Modern Home Tours, LLC was founded by partners Matt Swinney & James Leasure to introduce Modern architecture and living to people across the nation. Through fun and informative tours in dozens of cities across the USA and Canada, we invite people into some of the most exciting examples of Modern architecture and design in the nation. 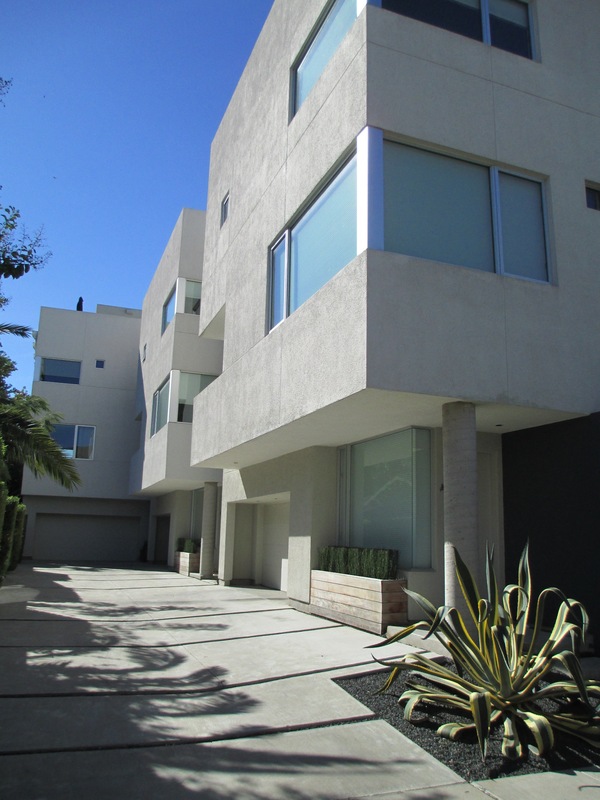 With carefully selected architects, neighborhoods and architecture, our home tours are unlike anything you’ve ever seen. Not only will you learn about the cutting edge of home design while on our tours, but you might even get an idea or two for your next home project!